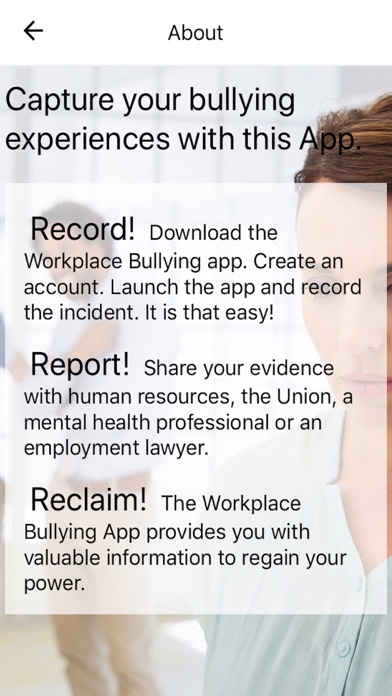 The Workplace Bullying App is a tool you can use to: •	Quickly and discreetly document your bullying experiences. •	Discuss your experiences with a workplace bullying expert. •	Find an employment lawyer or mental health professional. •	Gain knowledge about workplace bullying by watching videos. The simple act of documenting your experiences can help you feel as if you are taking control of the situation. No longer will you see yourself as the “victim” but as the “victor”. Be proactive! 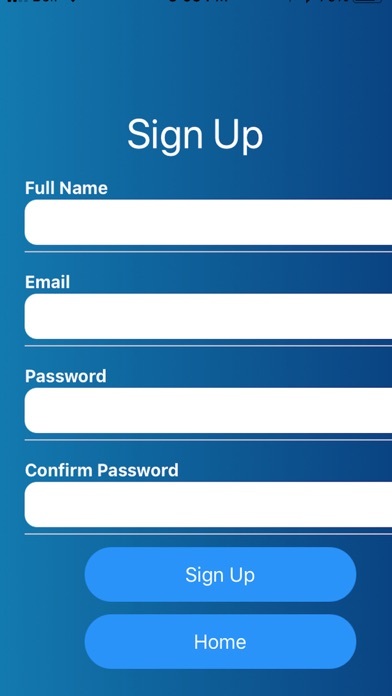 Document your experiences. Record! 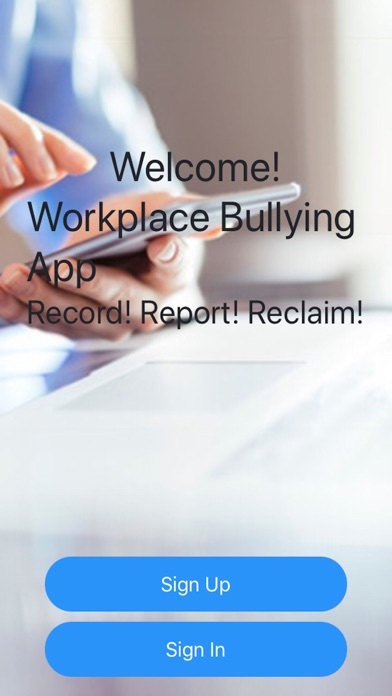 The Workplace Bullying App was created with you, the bullied employee in mind. 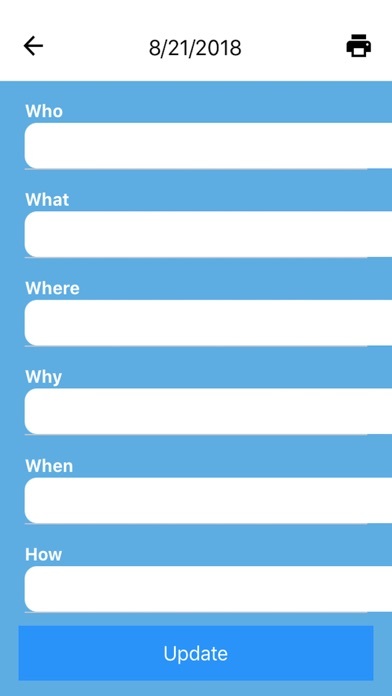 The major feature of this app is the documentation feature. You can capture valuable details about your bullying experiences within minutes. Report! Once you are ready to share the information with your employer, human resources, your Union, and if need be an employment lawyer, all you need to do is print your entries. It is that simple! Reclaim! 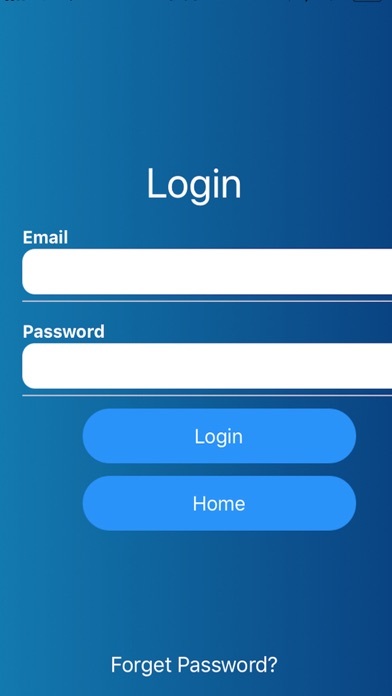 In addition to the documentation feature, the Workplace Bullying App enables you to begin to reclaim your power by developing a support system consisting of professionals who are knowledgeable about workplace bullying, and related legal and mental health issues. The workplace bullying expert can help you make sense of your experiences and help you develop a plan for addressing the bullying. The employment lawyer can answer your questions regarding your legal rights, and the mental health professional can provide you with strategies on how to cope with the bullying and how to heal from the experiences so that you can move forward in a positive way. Finally, the workplace bullying videos will help you to gain an understanding of workplace bullying so that you can clearly and confidently discuss the issue with your employer, boss, human resources and professionals. Knowledge is empowering! With these resources, you are now ready to take back your power. Record! Report! Reclaim!